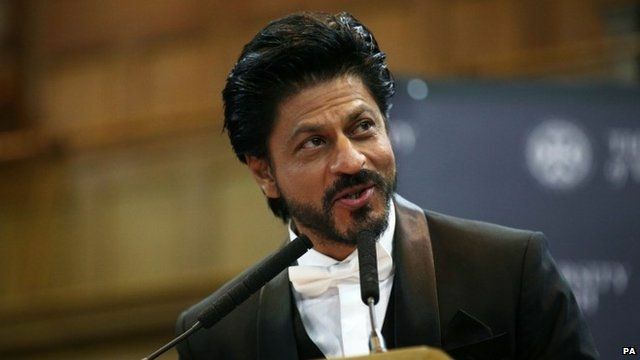 Shah Rukh Khan has always been known to be witty and quick on his feet. 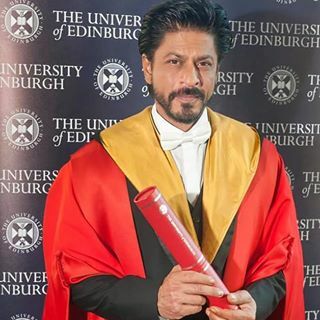 So when he was invited to Edinburgh University for an Honorary Doctorate, he wowed the audience with a wonderfully worded acceptance speech. 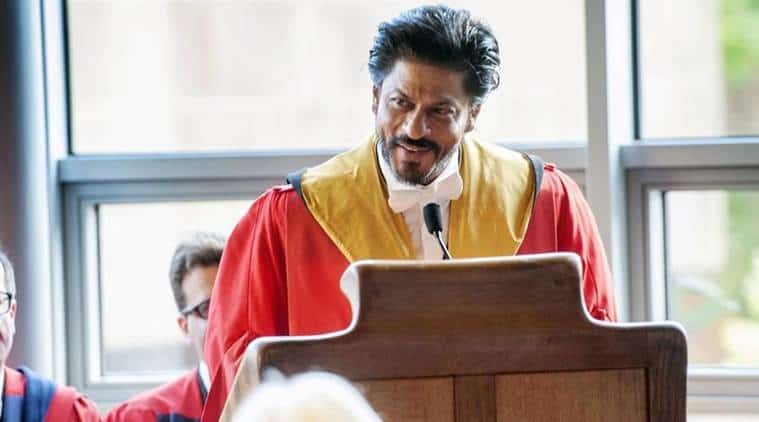 Shah Rukh Khan began his career on an unconventional note, and stunned everybody with his climb to the top without the backing of a Godfather or a relative in the industry. 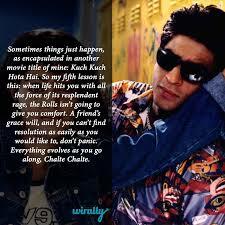 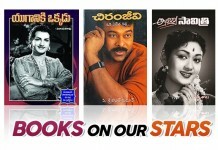 But who knew that his early films would serve as life lessons for students twenty years down the line? 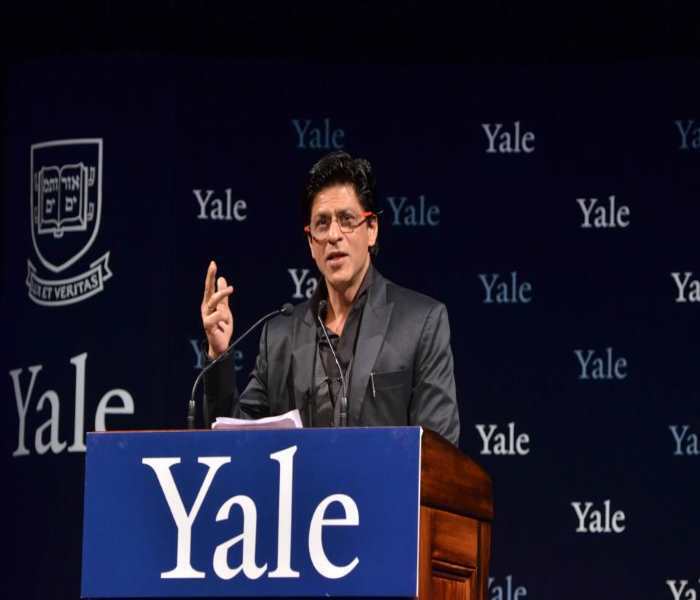 Here are the highlights of Shah Rukh Khan’s speech at Edinburgh University, a prestigious university set up in the year 1582.